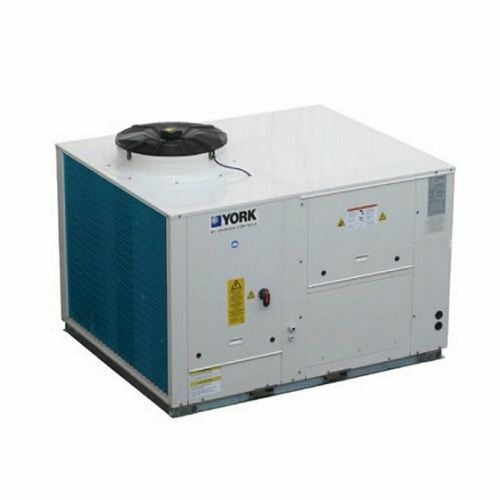 York air conditioning, packaged cooling and gas heating system combines the economy and simplicity of split system technology with the flexibility of ducted air distribution. The gas heater, compressor, evaporator and condenser units are combined into a fully integrated package which can supply efficient cooling or heating, all through conventional ducting and air grilles located throughout the building. It has a wide operating range, flat top unit design which allows maximum use of space. 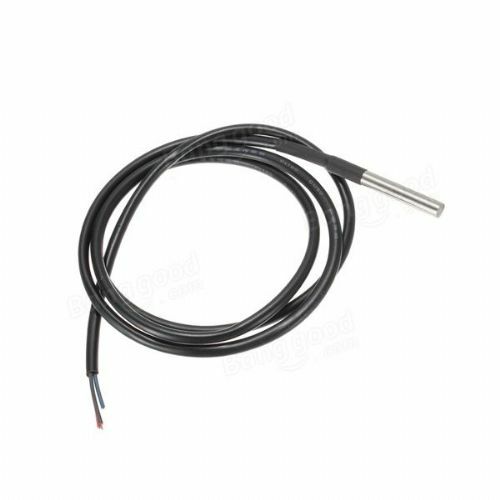 Easy to install ‘plug and play’ concept plus single installation configuration, no additional piping is required since indoor and outdoor sides are pre-connected.